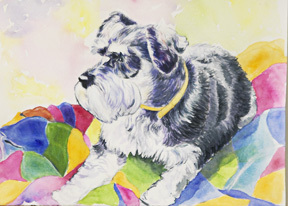 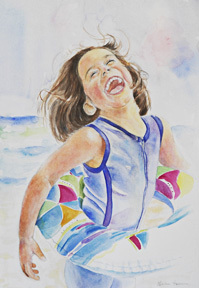 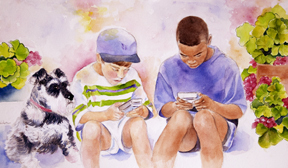 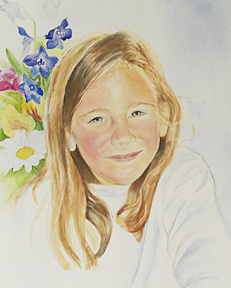 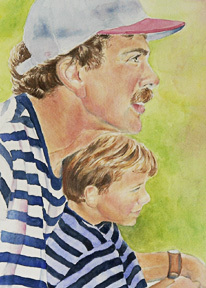 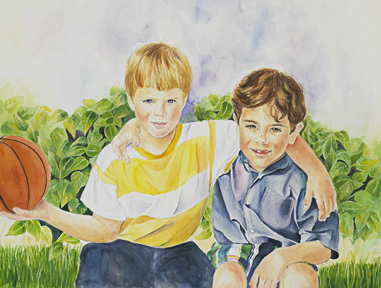 Specializes in watercolor portraiture and illustration of children and animals. 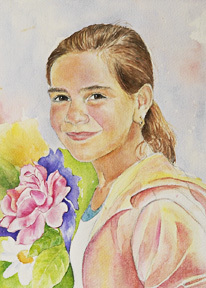 Emphasis is on capturing the elusive quality that makes each person unique. 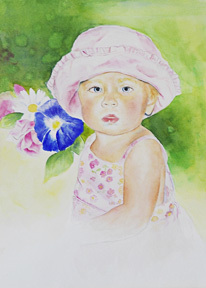 Member of Michigan Watercolor Society, Portrait Society of America and the American Society of Portrait Artists.